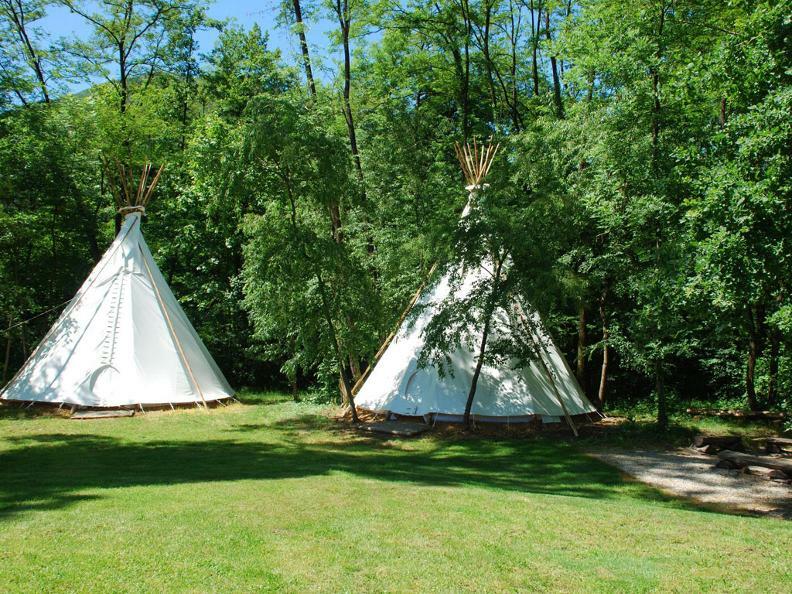 Enjoy a nice rest or keep active at one of the most beautiful campsites in Southern Switzerland. 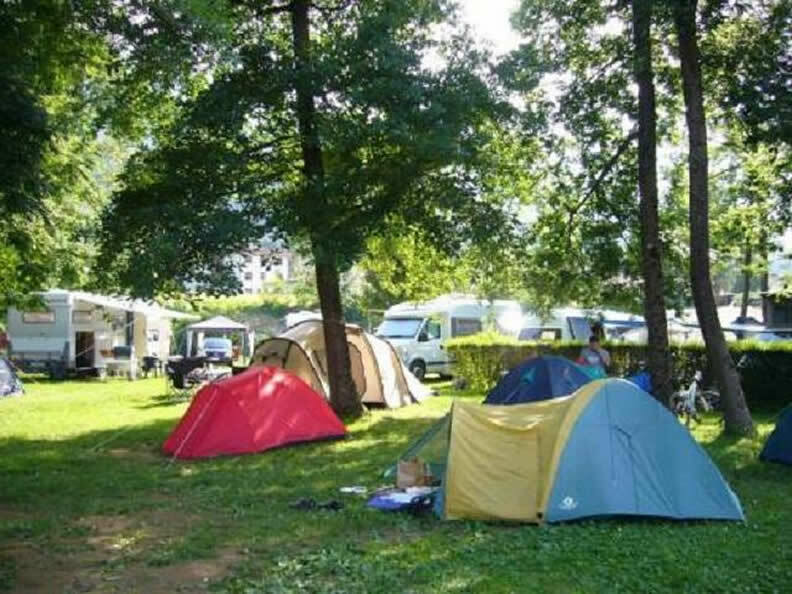 Located between Ponte Tresa and Luino, directly on the River Tresa. Only a 15-km drive from Lugano. 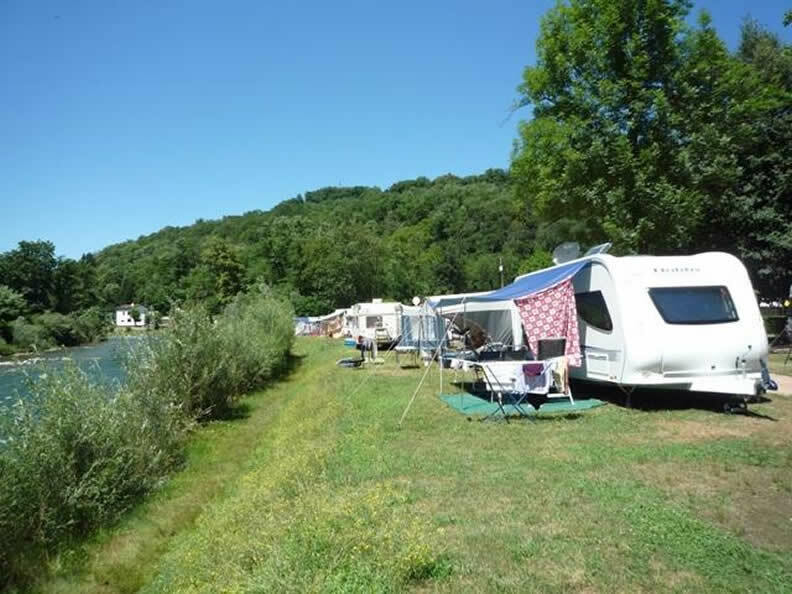 Gorgeous swimming pool with children's paddling area, large barbecue area, shady plots, pitches right next to the river, modern infrastructure, free hot water, Take Away, wi-fi. 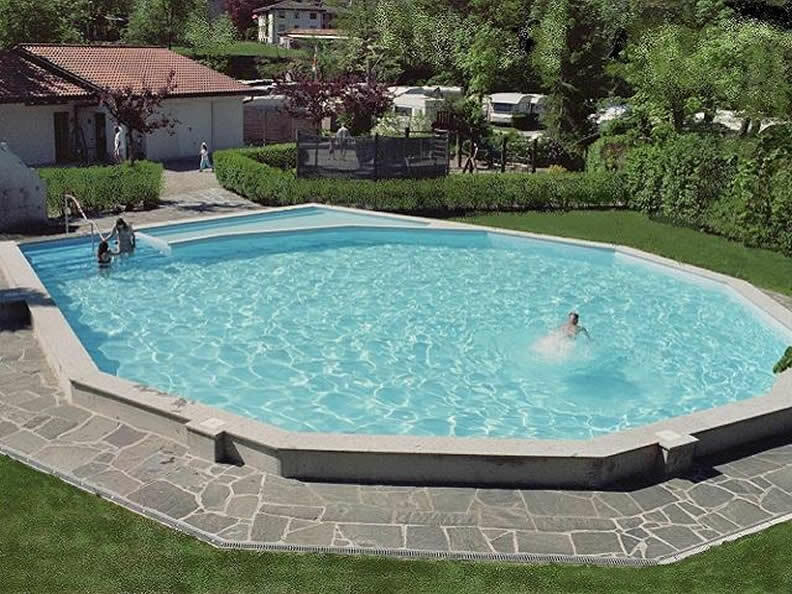 A first-class natural paradise at the heart of the Malcantone region.